Doctors are not the only ones who are able to diagnose an illness, write prescriptions or refer a patient to a specialist — nurse practitioners can too. 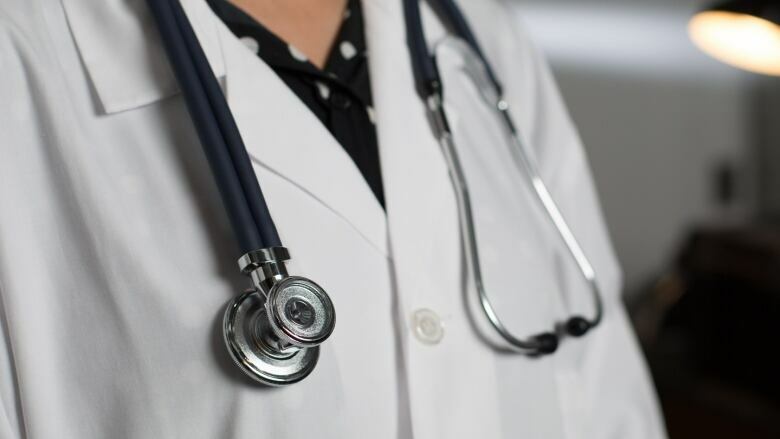 In British Columbia, there are more than 500 active job postings for family doctors and so few GPs are accepting new patients that an online database to find a family doctor has been discontinued. Doctors are not the only ones who are able to diagnose an illness, write prescriptions or refer a patient to a specialist — nurse practitioners can, too. Lorine Scott graduated from one of the University of Victoria's first classes of nurse practitioners (NPs) in 2005 and is now executive director of the B.C. Nurse Practitioner Association. She says utilizing NPs more could help with the doctor shortage by easing some of the pressure on family doctors. "In many communities around B.C., there are many patients that are actually getting all their care from nurse practitioners," she told Stephen Quinn, host of CBC'sThe Early Edition. Nurse practitioners are registered nurses who have completed a masters degree beyond their initial nurse training. We're graduating more doctors than ever, so why is it so hard to find a GP? They take a holistic approach to health care, looking at social determinants of health like housing and poverty, as well as the disease diagnosis. "A huge part of our practice is connecting with other professionals and non-profit resources to help patients live really healthy lives," Scott said. "Although we are still small in numbers, [we] offer an alternative to a GP." There are roughly 450 NPs across the province and about 60 per cent of them work in primary care clinics. Scott said there is a lot of interest among nurses to become NPs and recruitment levels are high. Right now, there is more interest than there are openings in the programs and the association has reached out to the ministry about increasing the number of seats. She says training more NPs is key to relieving some of the pressure on B.C. 's doctors. "There are a lot of family doctors in our province working way past when they want to because they don't want to leave their patients stranded," she said. "We've got a ways to go yet — 450 of us can't solve a huge problem." With files from The Early Edition.